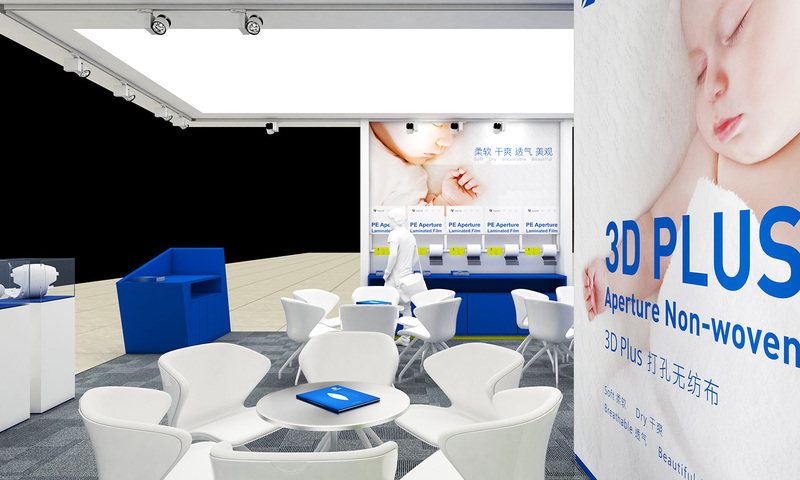 SINCE 2017 was held between Nov. 8thand 10that Hall 1 and Hall 2 in Shanghai International Exhibition Center. 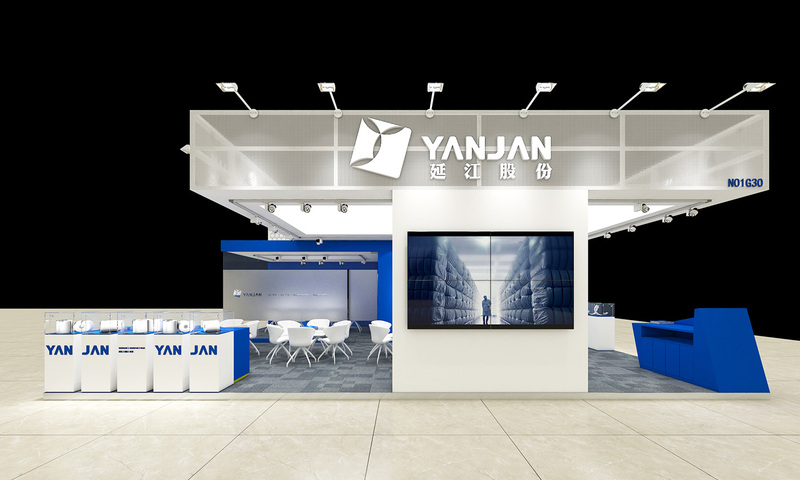 Xiamen Yanjan New Materials Co.,Ltd was invited and exhibited the latest disposable hygiene top sheet materials with our new technology. 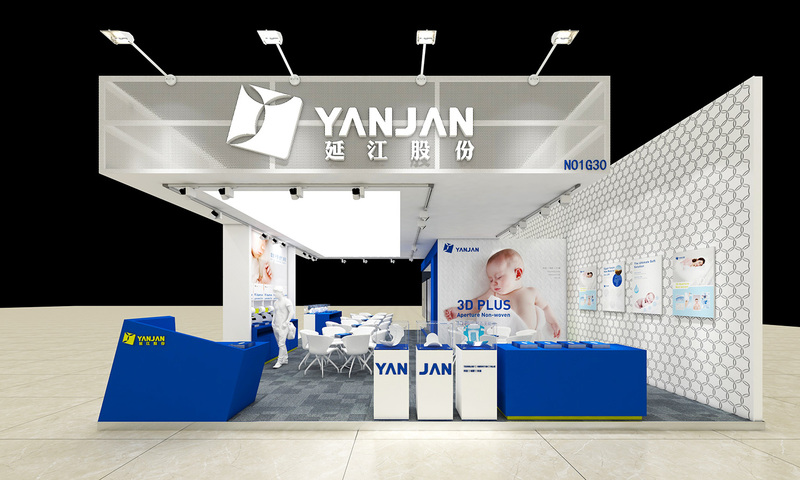 Yanjan’s new materials were made based on our latest patented technology named 3D plus technology, and this technology was a perfect combination of good absorbency, super softness and ultra-dryness. 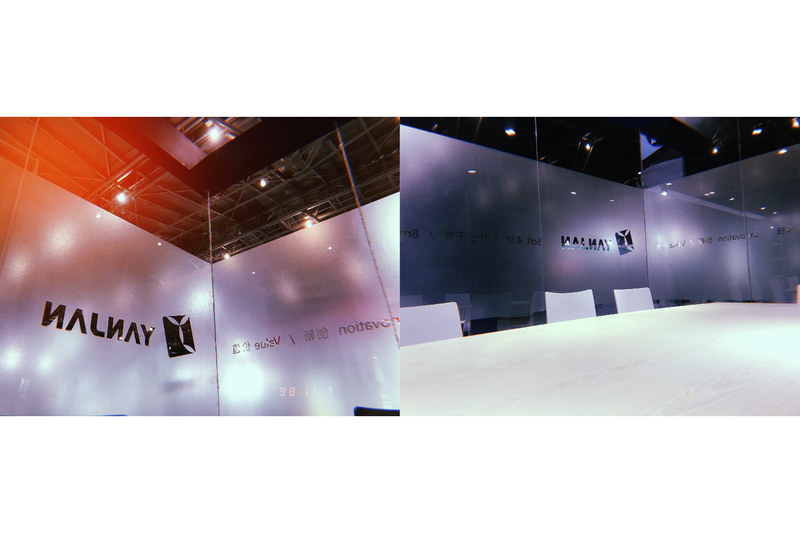 Yanjan was honored to be invited to attend this fair and was quite happy to share this latest technology with our peer companies. 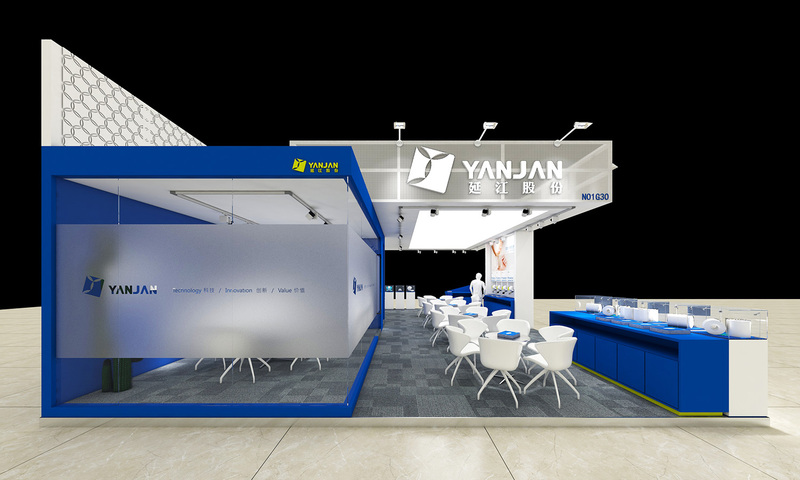 Yanjan will take this as our driving force to innovate more advanced and upgraded materials to feedback our customers. 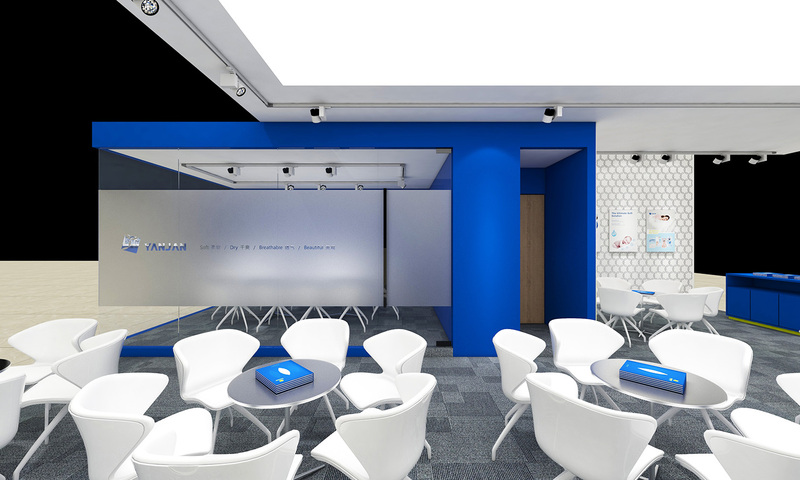 As a leading company in this industry, Yanjan will develop more humanized products to satisfy our customers, and expect for the research and development on technology, we will make our products with more exquisite designs in the future.